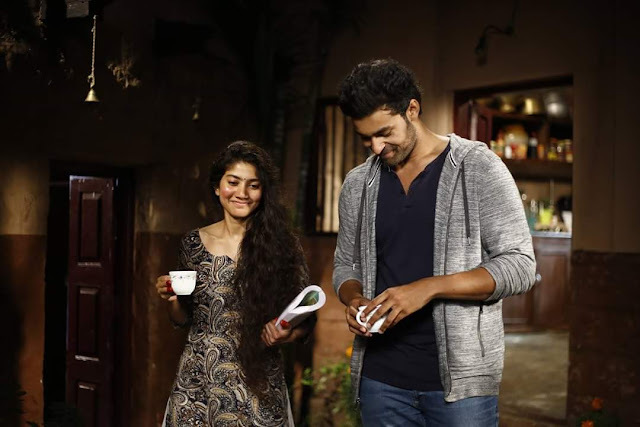 Fidaa is a feel good entertainer starring Mega Prince Varun Tej who did versatile films such as Mukunda and Kanche earlier and this movie is produced by successful producer Dil Raju. Fidaa will be presented by Smt. Anitha under the banner Sri Venkateshwara Creations. Sai Pallavi of Premam fame will be seen as the female lead in this film. The trailer which released recently has got tremendous response. The single composed by newcomer Shakti Kanth has been well received by the audience. The makers are planning for an audio launch on July 10th and the film will have a worldwide release on 21st of July. Fidaa is currently completing post production formalities. Harshith is the Co-Producer for this film and Dil Raju along with Shirish are jointly producing this Romantic Drama. This film is directed by Shekhar Kammula.